As they prepare for a fall showdown over Supreme Court nominee Brett Kavanaugh, Republicans and Democrats are working hard to extract maximum political benefit while the potential timing of the vote inches closer to the midterm elections, NBC News reported. For Democrats, the confirmation of Kavanaugh would cement the makeup of the court for a generation, and their base wants a fight. But the political reality, which includes the re-election of red-state Democrats in November, makes it an extremely difficult fight to win. "Some pundits are saying that it's not worth fighting a Supreme Court nominee," Sen. Kamala Harris, D-Calif., said at a progressive Netroots Nation convention Saturday. "Is it worth the fight? Damn right it's worth the fight." 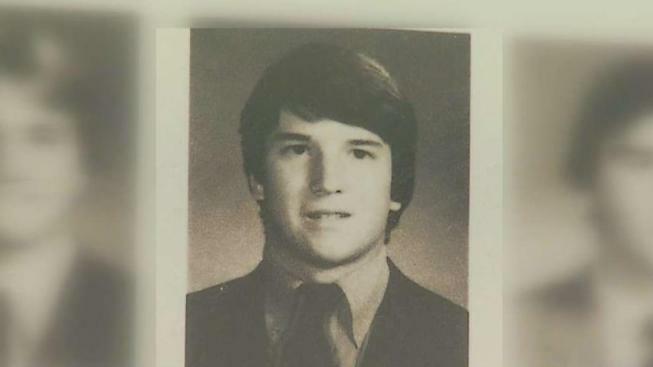 Meanwhile, Republicans are carefully calculating the timing of the Kavanagh vote to occur at a point with the highest political impact, just before the fall elections, to pressure vulnerable Democrats to vote for Kavanaugh and to remind their own GOP voters of the importance of a Republican Senate.